Instinctively most of us know that being in nature is good for us—for our body, mind, and spirit. It rejuvenates and refreshes us and can make us feel at peace. Now scientific studies are providing evidence of what we instinctively know to be true: that spending time in nature is not only important for our health and happiness, but that feeling a connection with nature leads us to contribute to the health of nature as well. However, what happens when we can’t get “into the wild” as much as we need to. Natural elements in our surroundings such as plants and pictures of natural elements have been shown to help. The power of our imagination can transport us into nature as well. 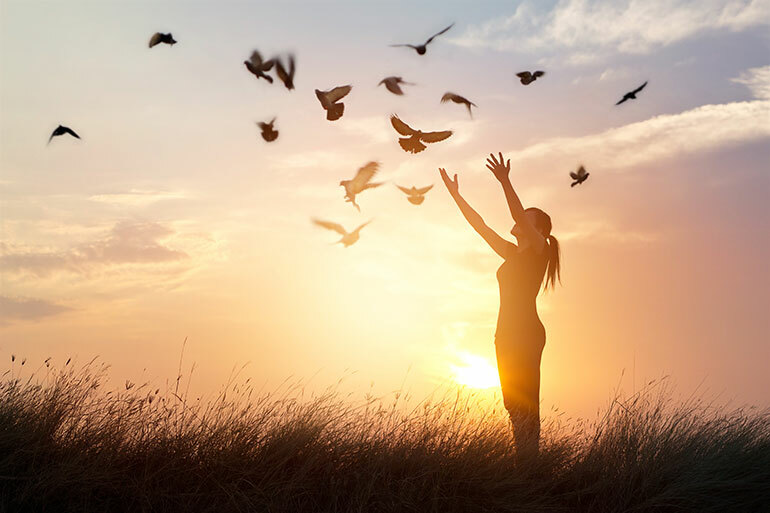 When we reach out to nature with our awareness, our energy and consciousness resonates with that of nature, of Earth, and that makes our natural functions work better and removes the unnatural stress we put on ourselves with ungrounded thoughts and worries. In honor of Earth Day this month, we bring you books and CDs dedicated to earth and nature. Through meditations and principles, they will help you become one with nature and become inspired to give back to the nature that heals us. All of these titles are now available in the Specials section for 24% to 40% off. Through prose that is almost poetic, this book introduces you to the spirit of Mother Earth, or Mago in Korean, with her motherly love and nurturance. 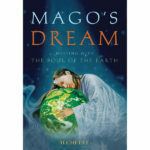 Along with inspiring words and meditations, Mago’s Dream provides practical ways to help you connect with the Earth’s healing power and life wisdom. 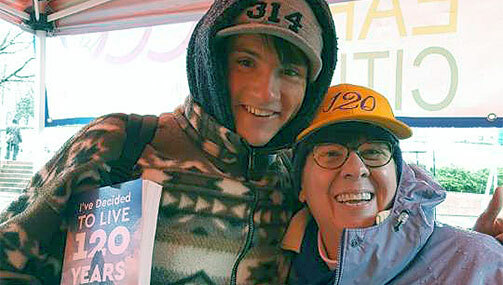 Author Ilchi Lee speaks of our dependence upon Mago, our responsibility for her, and our interconnectedness as one. 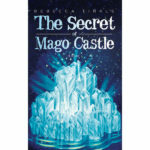 He helps you make the leap from experiencing Mago’s spirit to fulfilling our inherent wish for peace and happiness for ourselves and the earth. Healing energies of natural elements—the rain, wind, sun, trees, water, and earth&mdash:are brought to you in the comfort of your home or office through the meditations on this CD. 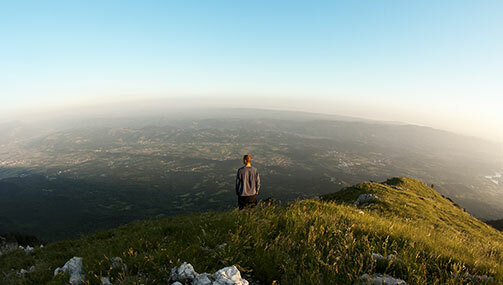 These meditations will enhance your capacity to experience and communicate with the tremendous living world that exists all around and within you. Through the healing energy of nature, you will discover your own healing energy inside you. Birds, flowers, the sea, the moon, and the night sky help you awaken to the energy and messages of nature. By communing with them in these meditations, you become immersed in nature’s rhythm and flow and sense how to manage your health and happiness naturally. Feeling supported by the loving energy of nature, your heart will heal and open, making space for and attracting your heart’s desires to come into your life. 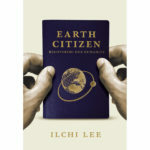 Before we are citizens of a particular nation, we are people of the earth says author Ilchi Lee. Because it is on the earth that we all depend, making the earth each person’s, organization’s, and government’s priority can unify humanity and lead to a sustainable way of life. 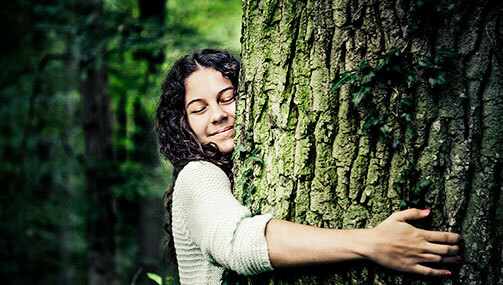 Be inspired by the Earth Citizen philosophy and lifestyle presented in this short book. 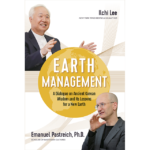 Far from an academic tome, Earth Management presents a dialogue between two Earth Citizens familiar with ancient Korean practices and wisdom. Together, they illuminate how we can apply that wisdom to modern life for a future in which the earth and all of its inhabitants exist in health and harmony. They suggest that even small, daily actions taken by individuals can have a lasting impact on the entire planet. Tao is the energy and consciousness that underlie all life. 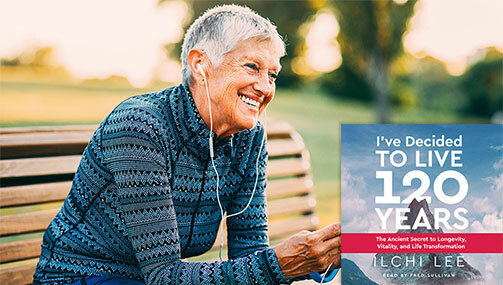 Living Tao, by New York Times bestselling author and Tao master Ilchi Lee, shows you how to recognize that you are Tao and to access and use Tao to be truly happy and healthy. In simple language, it gives an in-depth description of the energy principles that govern existence itself. This book shows you how to live in alignment with those principles of nature. The five protagonists of this consciousness-raising novel learn that their destiny is to save the Earth. Through their adventures, they meet Mother Earth&mdash, get their mission, and learn the principles and methods that make an evolution of human consciousness and a global change of energy possible. Find out what you can do to make a difference for the earth from their example, and get new hope for the future. Soothing and stimulating meditation music accompanies your every mood. 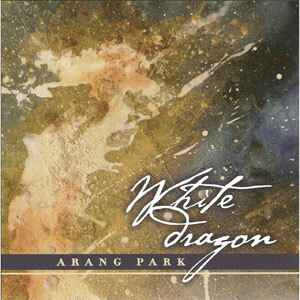 Musician and composer Arang Park infused his songs with nature’s healing energy. Their notes and lyrics bring you closer to your inner nature so you can fall in love with yourself. Use this CD to awaken the natural rhythm within and discover your hopes, dreams, and passions. In 2009, the Brain Art Festival was held at Radio City Music Hall in New York City. It presented music, messages, and movement that helped people feel the brain’s limitless potential, including its connection to the earth and nature. 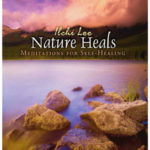 This CD captures the music from the event, with one special track of training music for Ilchi Lee’s Brain Wave Vibration moving meditation method. The other music runs the gamut from soothing flutes to stimulating and energizing traditional Korean drumming, which will open a greater connection to nature through your brain.